Ross is the founder and CEO of TruQC, recognized three times as a top 10 startup by ITEN’s annual St. Louis Tech Startup Report. He is a dedicated Missouri Tiger and his passions include spending time with his family and traveling. 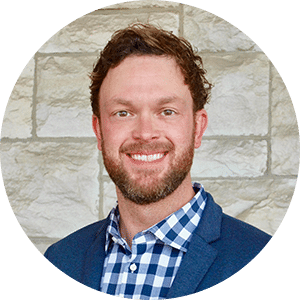 Ross serves on the board of directors for The Society for Protective Coatings (SSPC) and is a board member at Young Variety of St. Louis (Variety the children’s charity). He’s a graduate of the University of Missouri. Connect with Ross on LinkedIn.